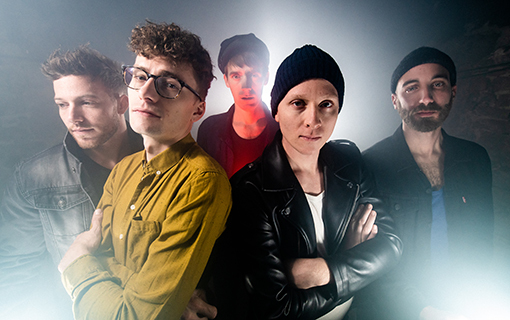 The indie-rock band 7 Dollar Taxi from Lucerne are one of the hottest music exports from Switzerland. Even british music magazine NME chose them a «breaking band»! They could prove to be an excellent and energetic live act with shows at the biggest Swiss festivals (Paléo, Gurten, St. Gallen...) and tours through England, Japan, Germany, Austria and Spain. New album out autumn 2019 - new single coming soon! We are looking forward to receiving your message.